Most of cafés serve teas. Most that do serve Chai Latte, a milky spiced tea. I’ve found that each Chai is different from the next – each brand uses a different mix of spices. 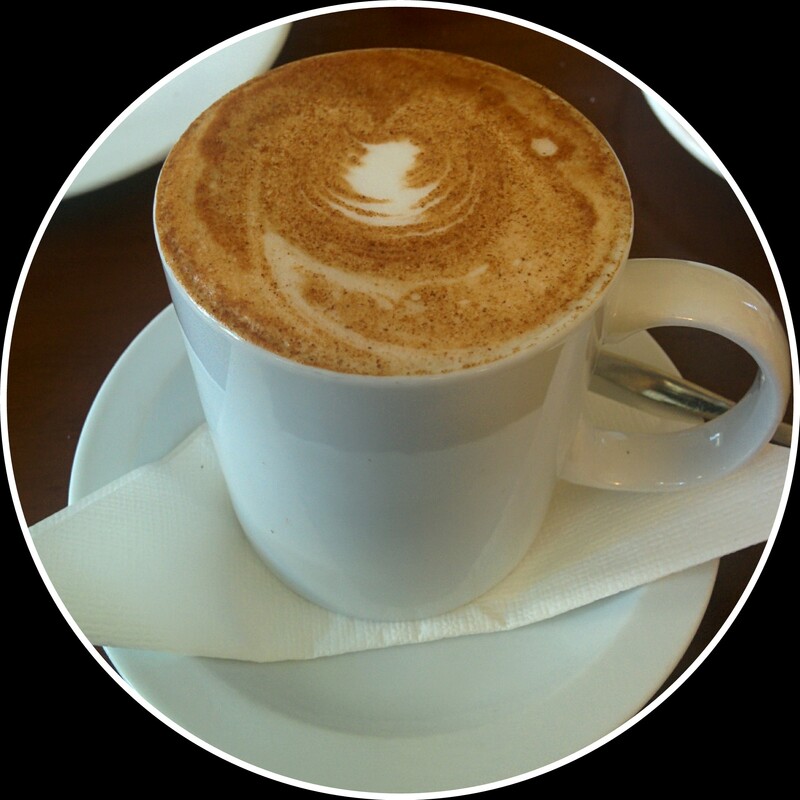 The Chai Latte at Outram Café in West Perth is different from many others at cafés I’ve tried – it’s not served sweetened. This is great for those watching their diet, or those who want to choose exactly how sweet to make their Chai. 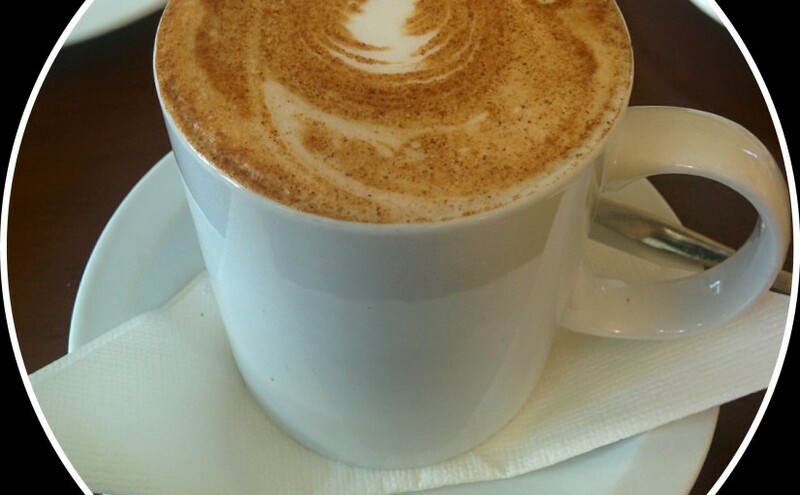 They also add a sprinkling of cinnamon on top of the Chai, as you can see in the photograph. Frankly, though, this particular Chai needed to be sweetened. Next time I’m there, I’ll add sugar.